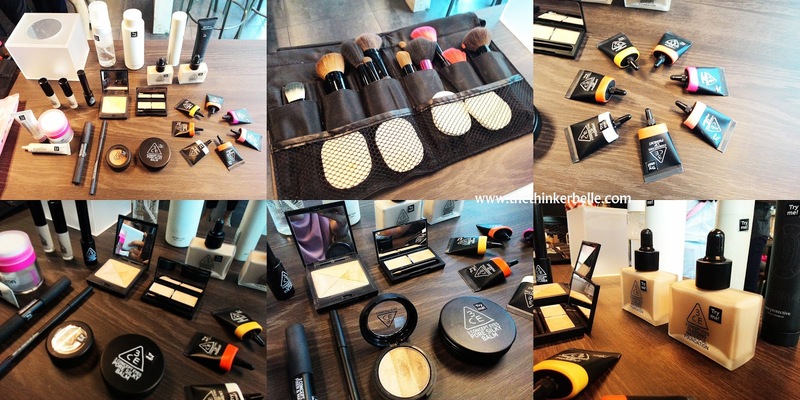 The intimate sharing session happened at A Pie Thing where ten bloggers including me got to try two brands that are now available in Muse by Watson, Sunway Pyramid which are the 3 Concept Eye or known as 3CE and also the Indeed Laboratories. 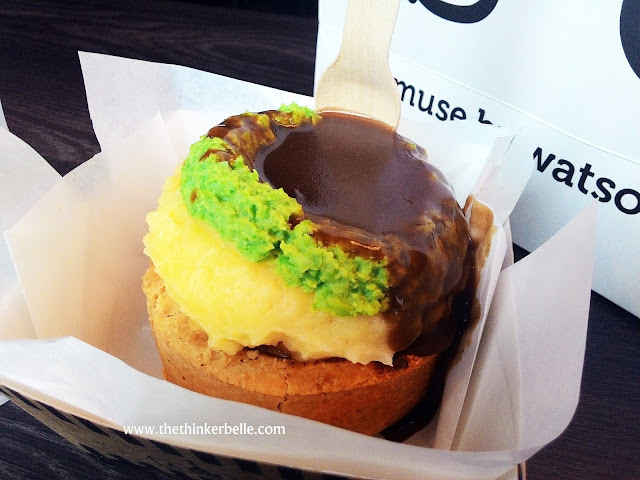 First before we get into the brands, I would love to say that; Oh My Goodness! 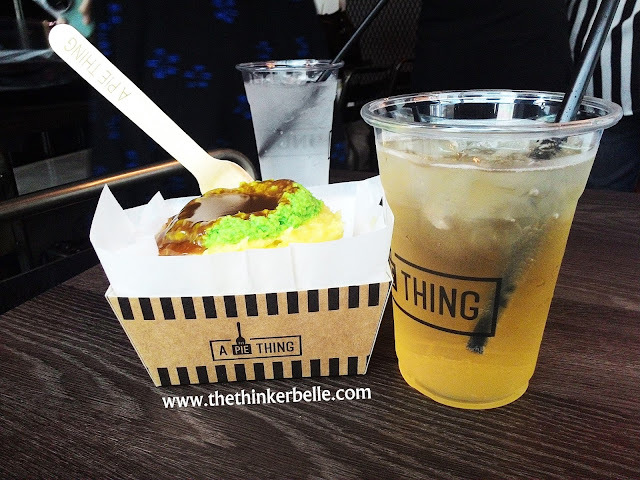 The Pie at A Pie Thing is like super awesome and tasted so good and fulfilling! They actually have two type of pies; the sweet and also the savoury one. I had the savoury one, mine was the lamb pie I think, I just forgot which is actually mine because I got to try a bite from others too and they were all good. Muse by Watson is actually a brand under Watson that focuses on beauty products so you can get a lot of Asian products there like 3CE, Cremorlab, Cliv, Ciracle and more. Not just that, there are also brands from the west like the one I reviewed about which is the Indeed Lab. 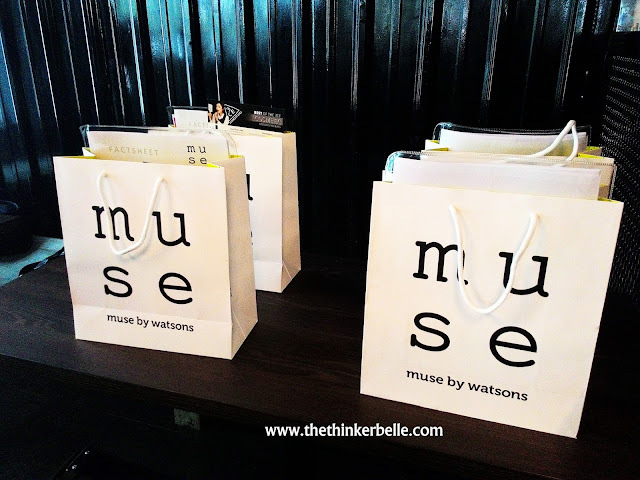 So far there is only one store for Muse by Watson which is in Sunway Pyramid, it's fairly easy to find the store as it is located near the the Bourjois store. 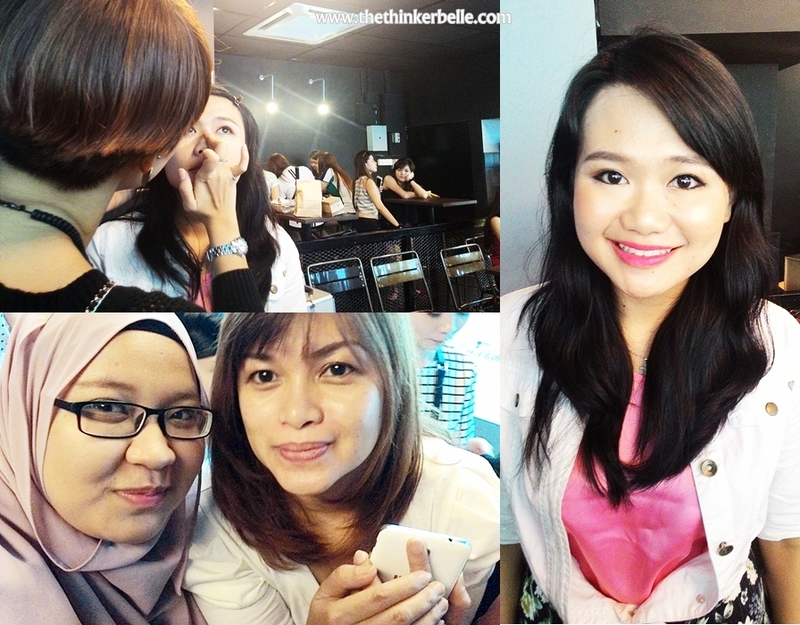 During the sharing session or we called it Suka and Surprise, since our Butterfly Project Founder Tammy have a knack to name something and make it sounds fancy; we were given demonstration on using 3CE products in our makeup routine and my lovely blogger friend Miriam was honored to be our 'doll of the day'. It was fun overall, snapping pictures, eating and just hang around makeups; you know it can't be better than that right? If you're interested to check out the products, you can check out the store as I will be leaving their info down below. I highly recommend the 3CE products as I myself love them and have four different products of theirs. And yeah, you should try the pie at A Pie Thing too! (They're not sponsoring me to mention them okay, it's just good).You can also can cheir their Facebook Page or Instagram.